The CS:GO players after the victory at Acer Predator Masters seized the moment and came to restore their power. Someone went home, another to resorts. For example, Emil «kUcheR» Ahundov together with Yana flew in Egypt, where he was lazing his legs under the sun, going to casino and riding a quad bike across the desert. The full photo report is in his Instagram. «resting time», — Emil says. «It is weird, but we lost only $50», — Yana wrote in her Instagram after she together with Emil visited one of the Egyptian casino. Take the quad bike and start exploring the desert? Piece of cake! The main event of this trip for Emil wasn't the quad bike at all, it wasn't even about the casino or the pool. In one of the sunny day Yana has got such present from Ahundov, and the long-awaited proposal with it. She's answered «yes»! There are more photos from the Summer trip of Emil and Yana here. 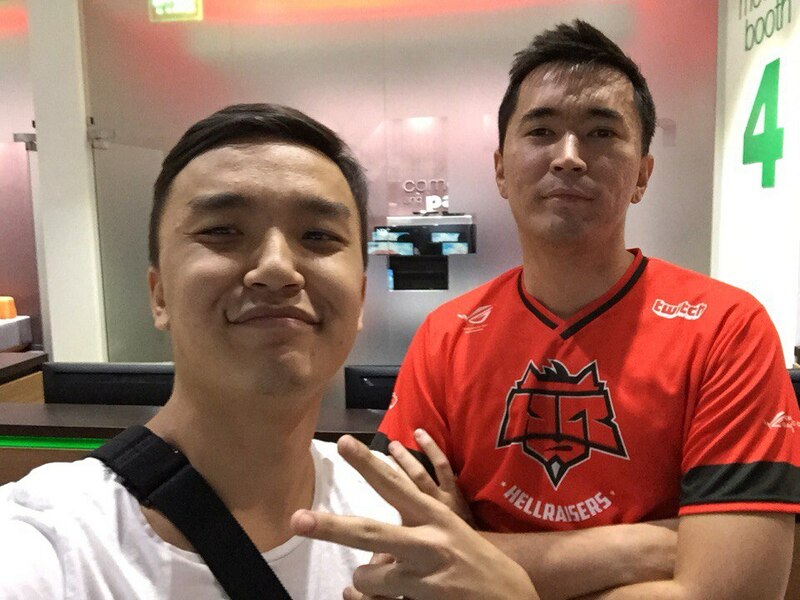 Dauren «AdreN» Kystaubayev didn't lose an opportunity to visit his native Kazakhstan. There he was also watching the matches of ESL One Cologne in one of the pubstomps. One day he even met a famous youtuber, Acool, who wrote "Met a bro" in the description of this photo. In his turn, Kirill «ANGE1» Karasyov has spent the weekend with his family. Together with his daughter and wife, he went to one of Kiev parks, where they had a great time. Here is a few photos from the Instagram of Elia, Kirill's wife. «Always happy Kirill. #myhusbandlovestakingpictures», — she added. The only one, who used the break from CS:GO to play more CS:GO is Dosia. Mihail Stoyarov together with his old friends visited the LAN. Here are the photo from this place. 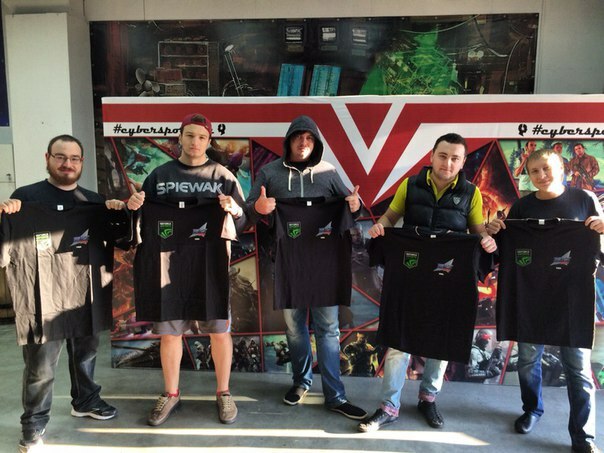 «Played a LAN, the qualifiers for MCS, with boys under the old teg, tp|uSports. I'm playing even when I'm taking a break from games 😀», — Dosia commented. Vlada was the most active one to spam her social network pages. She used the vacation to go to Cologne and feel the atmosphere of ESL One Cologne herself. In her Instagram Vlada shared the highlights of her weekend. «Thanks to Cologne for excellent weather in this weekend!», — пишет Влада. «Good night, Cologne!», — Vlady wishes. Visiting the major without buying a badge is not about Vlady! In her Twitter Vlady shared the photos from the venue of the decisive matches of the tournament, Lanxess Arena! Right now HellRaisers in an almost full squad are on the Kiev training base. They are having practice and official games ahead. The first one is to run today. There is more information here.